Henri Wintermans is the highest-selling cigar brand in the world. Sjaak and Henri Wintermans (1886 – 1975), two brothers, established a cigar manufacturing business in Duizel in the Netherlands in 1904. They traded as A Wintermans & Sons, in honour of their father. Sjaak concentrated on sales and Henri concentrated on buying and blending tobacco. A Wintermans & Sons captured a substantial proportion of the Dutch market but Henri amicably left the partnership to establish his own cigar manufacturing business in 1934. Henri relocated to the neighbouring town of Eersel, and his son Adriaan entered the business. Adriaan Wintermans took over management from 1945 onwards. Wintermans identified the post-war Dutch cigar market as over-saturated, and decided to look to export sales to drive his business forward. Before long Britain was the company’s largest market for sales. The Cafe Creme cigarillo was launched in France in the early 1960s. 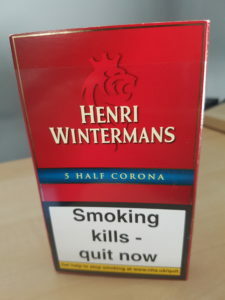 Henri Wintermans was by far the most popular Dutch cigar brand in the United Kingdom by 1965. Adriaan Wintermans had a clear vision for the European cigar market, but he lacked the financial capital to realise his ambition. He felt that the company could best realise its potential as part of a larger concern. He sold Henri Wintermans to British American Tobacco for just under £2 million in 1966. BAT was the largest manufacturer of tobacco products in the world. Adriaan Wintermans was appointed head of BAT’s European cigar business. Over 500 million Henri Wintermans cigars were produced in 1971. Just two percent of Henri Wintermans sales were in the Netherlands by 1972. Over 62 percent of sales were to the United Kingdom, and Henri Wintermans had around 15 percent of the UK cigar market. Henri Wintermans increased sales by over 500 percent between 1966 and 1972. Production capacity was increased by 75 percent in 1972 to cope with rising demand. 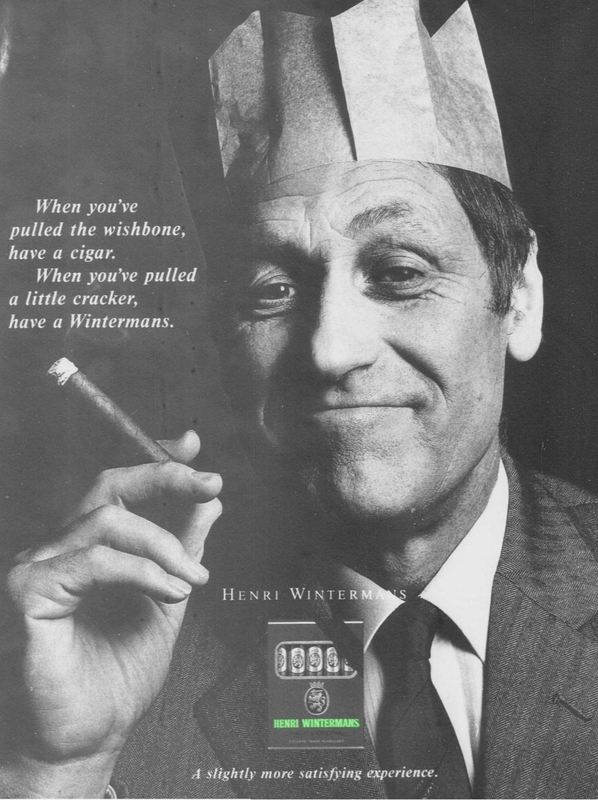 Henri Wintermans was the leading cigar exporter in the world by 1977. It was the highest selling imported cigar brand in Britain by 1978. Wintermans Cafe Creme was number two in the British miniature cigar market by 1983. 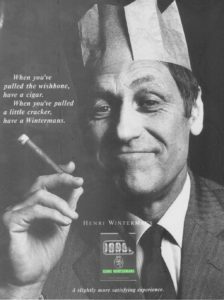 Over 600 million Henri Winterman cigars were sold in 1990. Henri Wintermans was sold to the Scandinavian Tobacco Group in 1996 for £55 million. 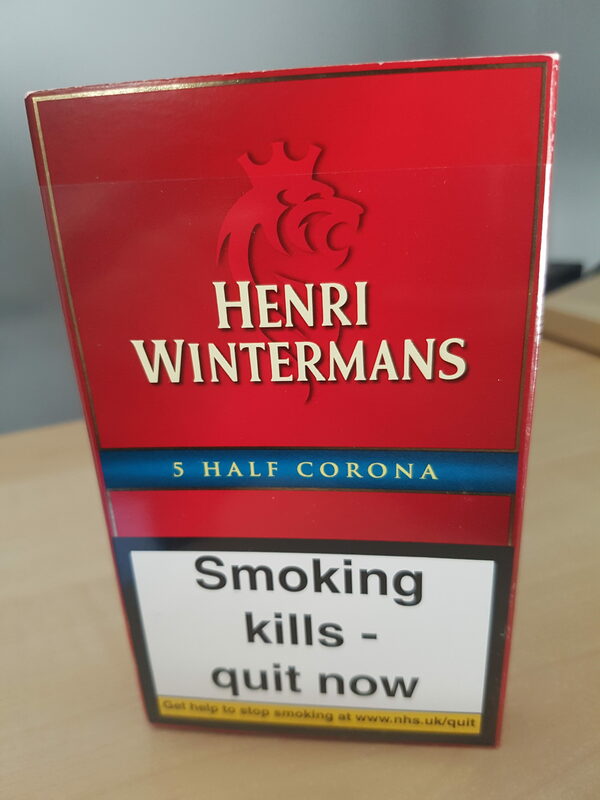 Henri Wintermans products are still manufactured in Eersel. The vast majority of sales are in Europe. 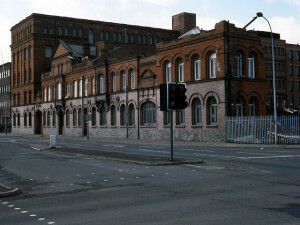 Imperial Tobacco dominated the British tobacco trade throughout the twentieth century. Wills of Bristol employed about 1,000 workers by 1889. The business was best known for the Woodbine brand. Informed by their Congregationalist principles, the Wills family had, by 1895, introduced financing for a staff canteen, a convalescent home, a sanatorium, a resident nurse and doctor, paid holidays and a number of recreational clubs. 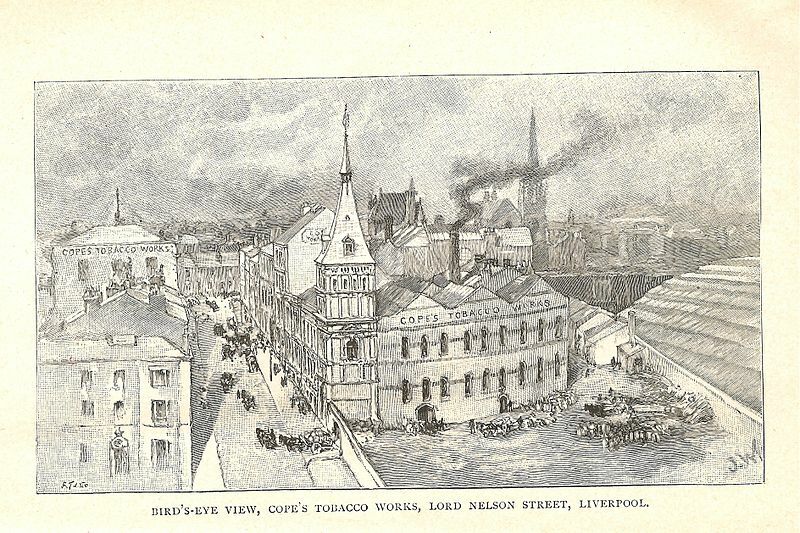 Imperial Tobacco was formed in 1901 by the combination of thirteen leading British tobacco companies. 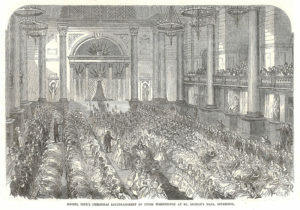 Wills controlled the combine with just over half of the equity, followed by Lambert & Butler of London, Mitchell of Glasgow and John Player of Nottingham. 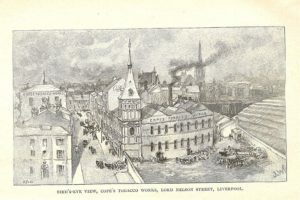 It was a defensive merger following the acquisition of Ogden of Liverpool, one of Britain’s leading cigarette manufacturers, by the highly capitalised American Tobacco Company. Salmon & Gluckstein, a retail tobacconist with 184 branches, was acquired in 1902, largely to prevent its acquisition by American Tobacco. American Tobacco sold Ogden to Imperial in 1902, and both companies agreed to avoid its rivals’ domestic market. The global market was to be catered for by a new company called British American Tobacco, with a two third stake held by American Tobacco and one third held by Imperial. Imperial Tobacco estimated it had “rather over 50 percent” of the British tobacco market by 1904. The Wills Embassy brand was launched in 1914. By 1920 Imperial Tobacco had 72.5 percent of the British tobacco market, including 91 percent of all cigarette sales. The firms in the combine retained their own brands and salesmen, but pricing and accounting were organised centrally. By the late 1920s Imperial Tobacco had seen its virtual monopoly on cigarettes corroded by the re-emergence of competitors such as Carreras, Gallaher and Godfrey Phillips. Imperial Tobacco employed 40,000 people across 27 factories by 1933. John Player overtook Wills to become the largest single Imperial Tobacco subsidiary in the 1940s. Imperial Tobacco held 78.8 percent of the British tobacco market in 1955. Will’s Embassy was the highest-selling filtered cigarette in Britain by 1963. Imperial held 66 percent of the British tobacco market in 1968, followed by Gallaher (Benson & Hedges) with 29 percent. Carreras (Rothmans, Dunhill) was third in the market with a seven percent share.